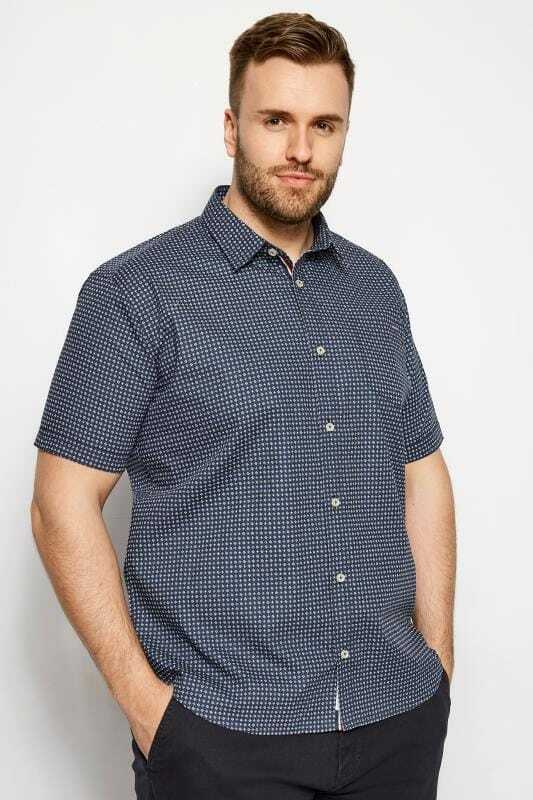 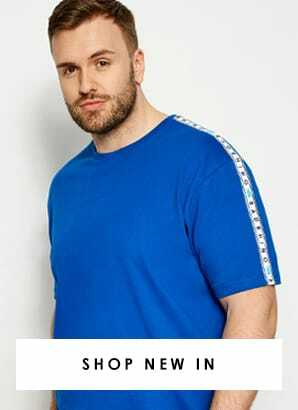 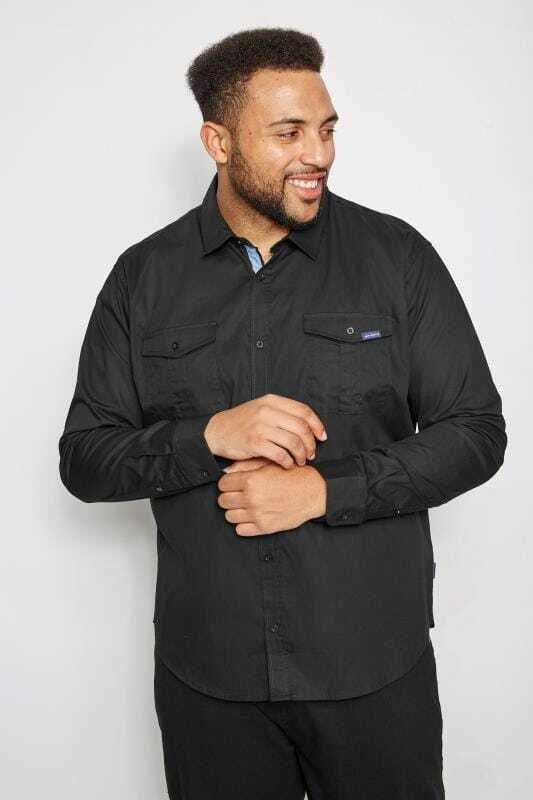 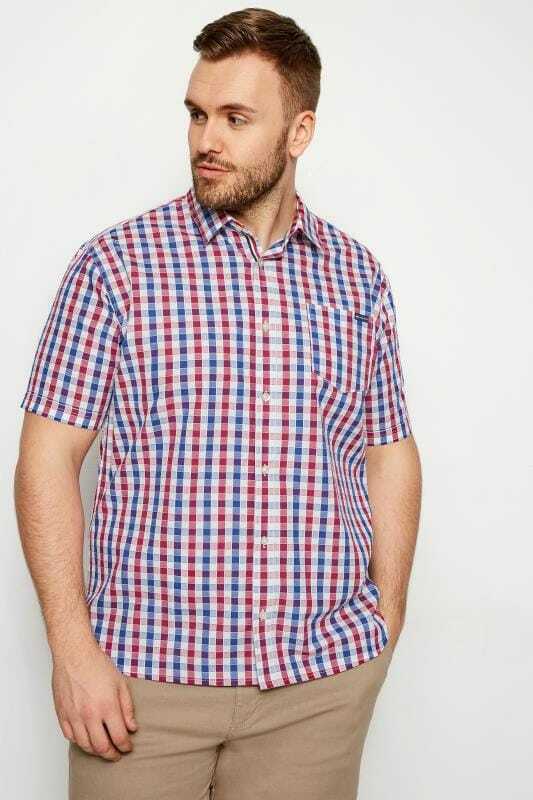 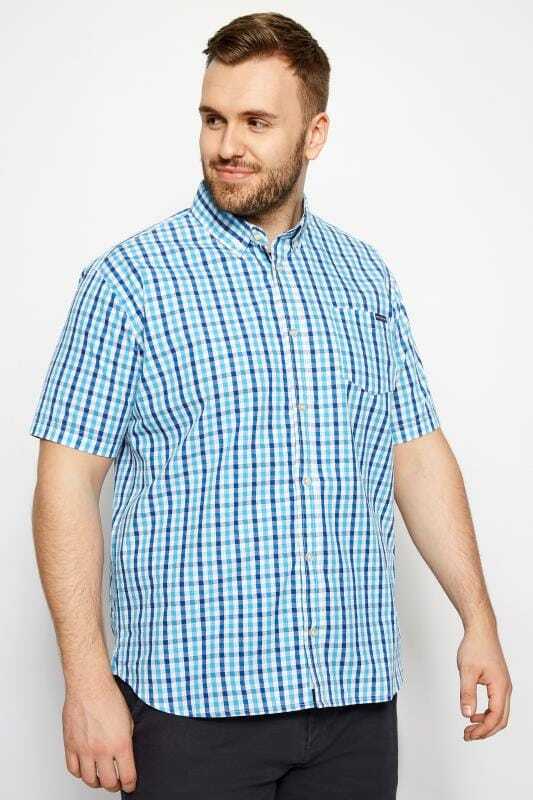 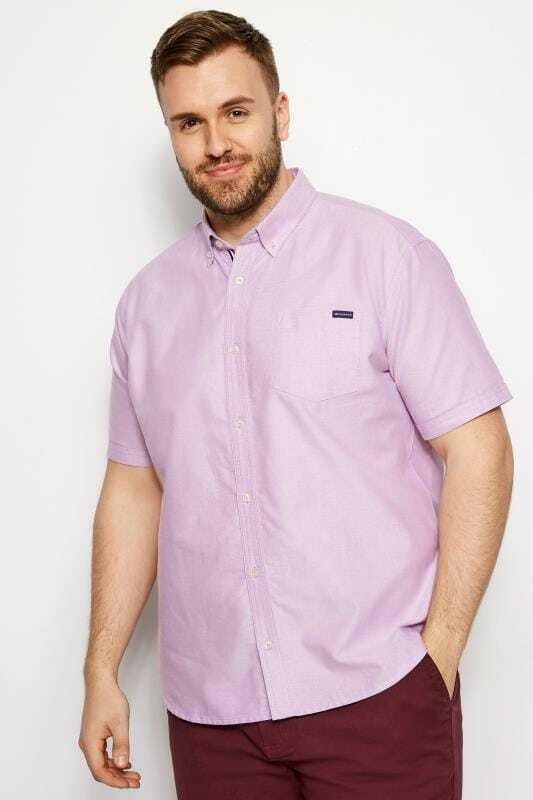 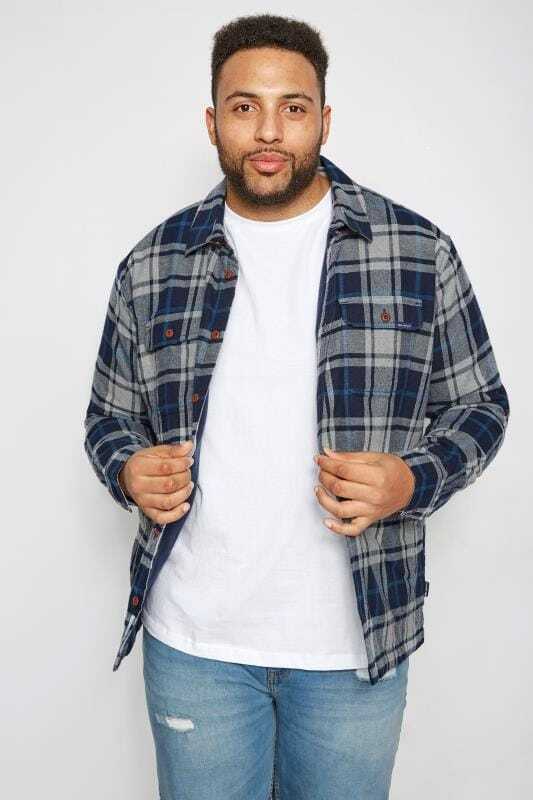 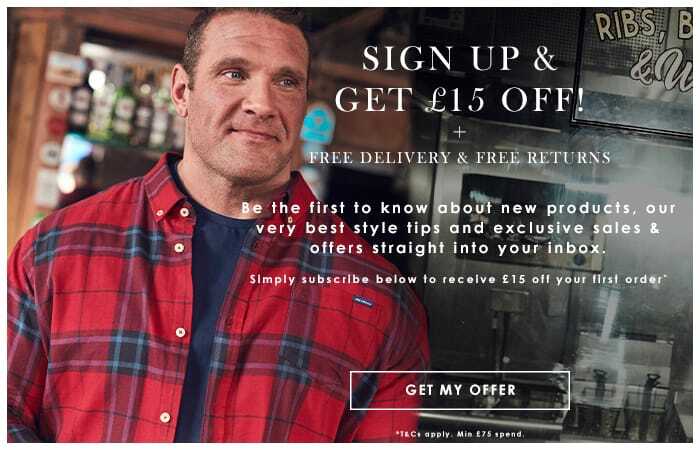 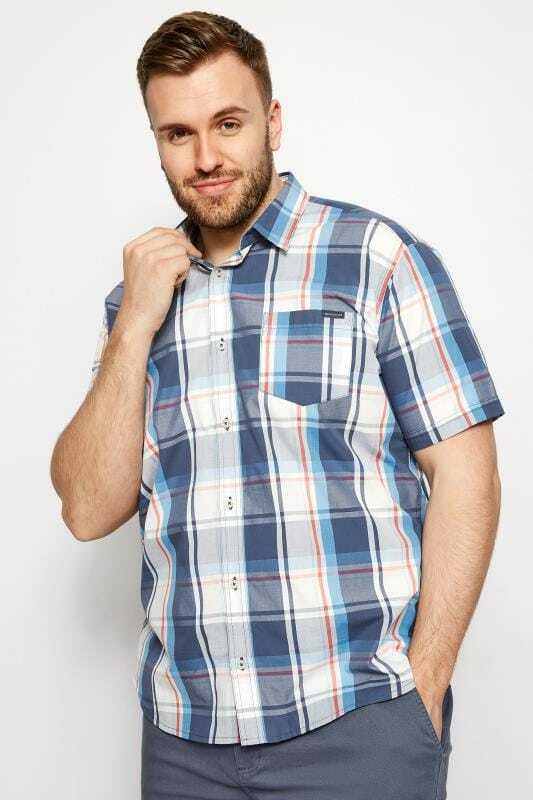 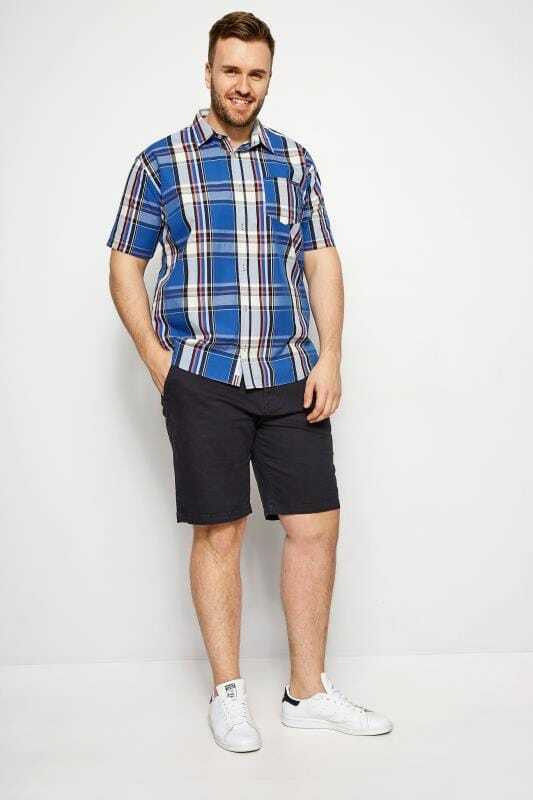 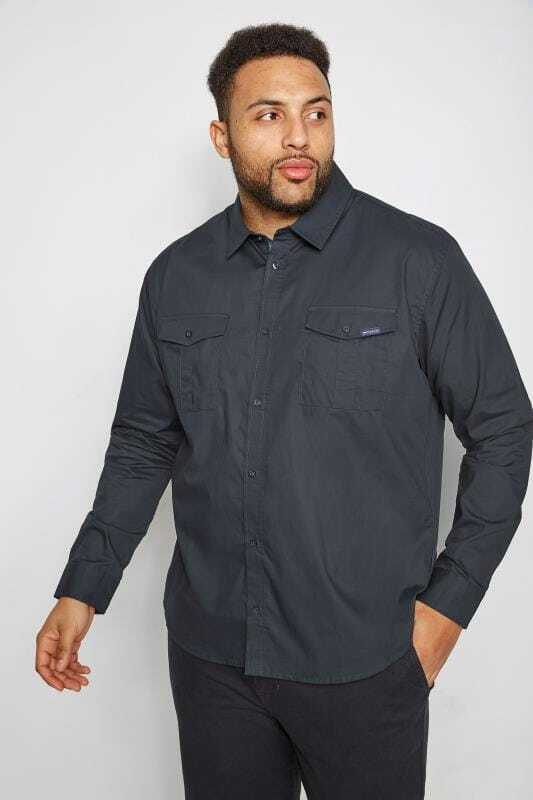 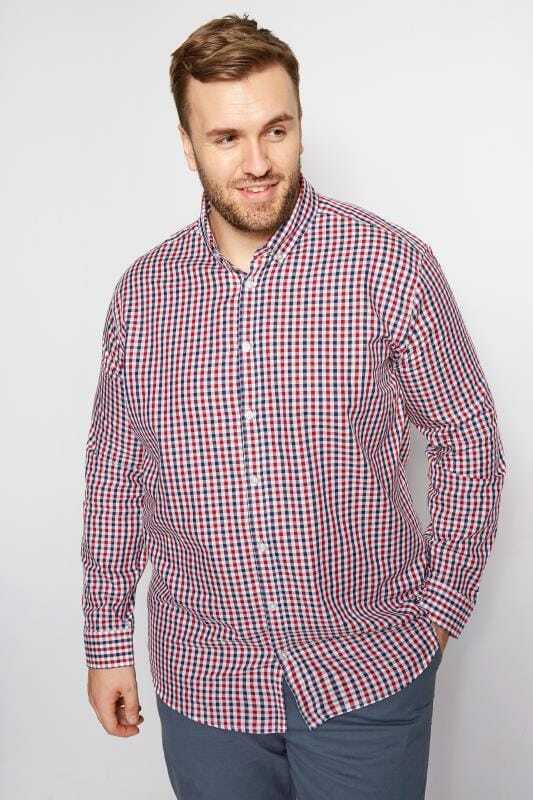 Refresh your casual wardrobe for the new season with a shirt from our big and tall range. 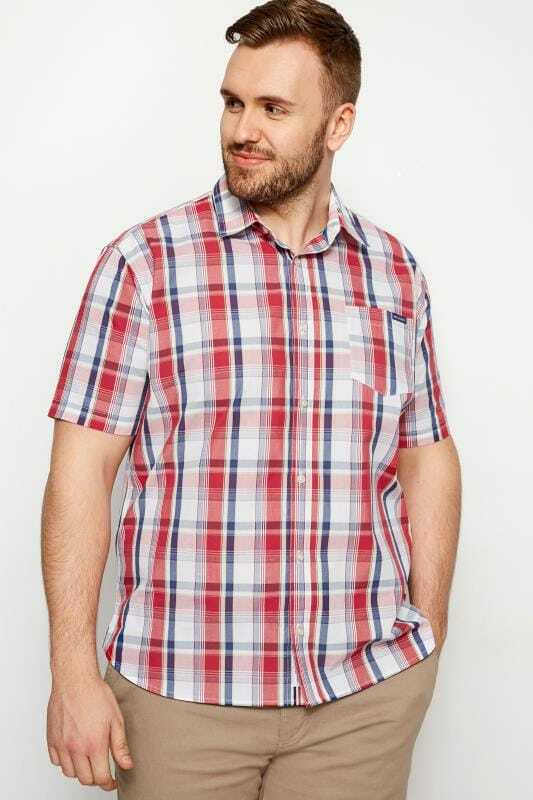 With a variety of staple styles, colours and prints, our collection has items for every occasion! 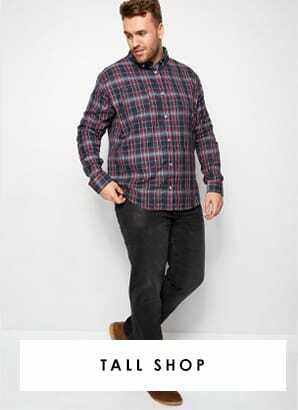 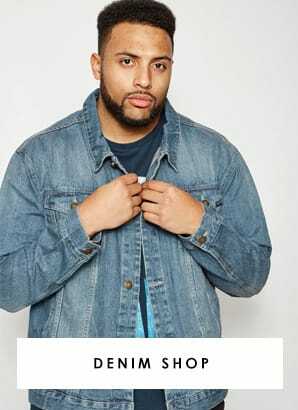 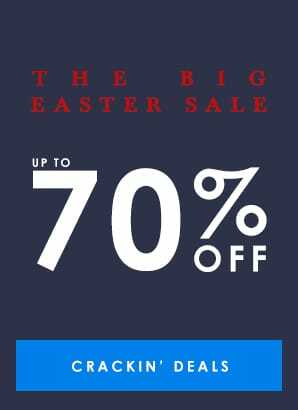 Shop sizes L to 8XL here.